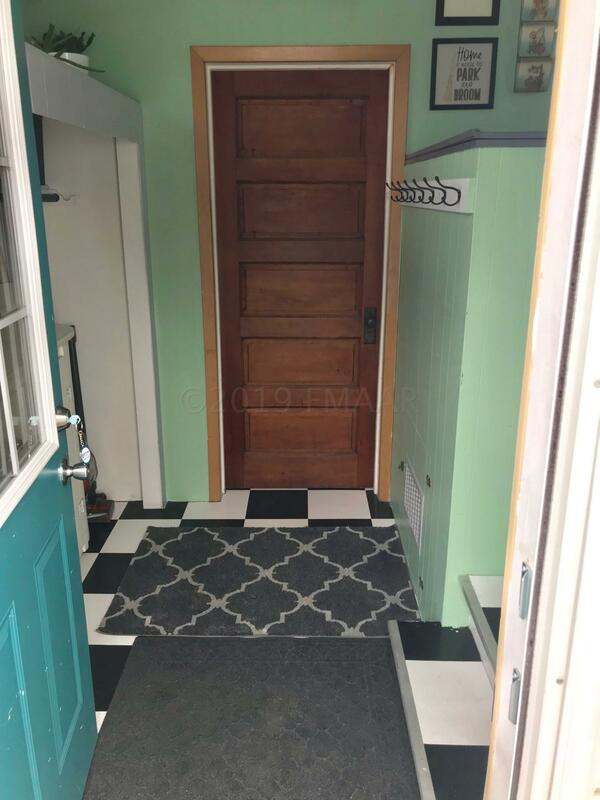 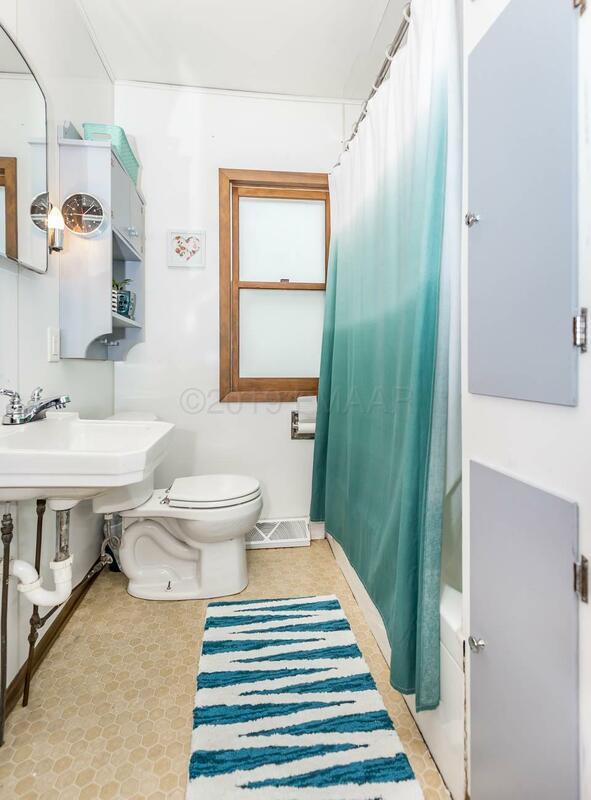 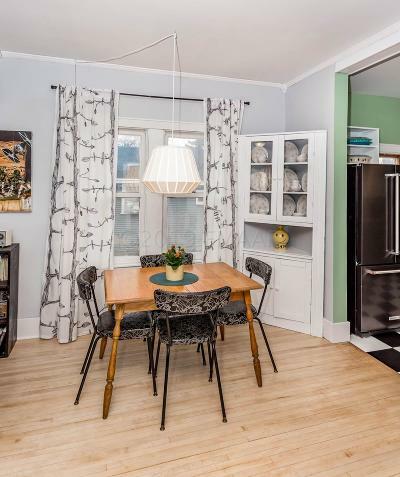 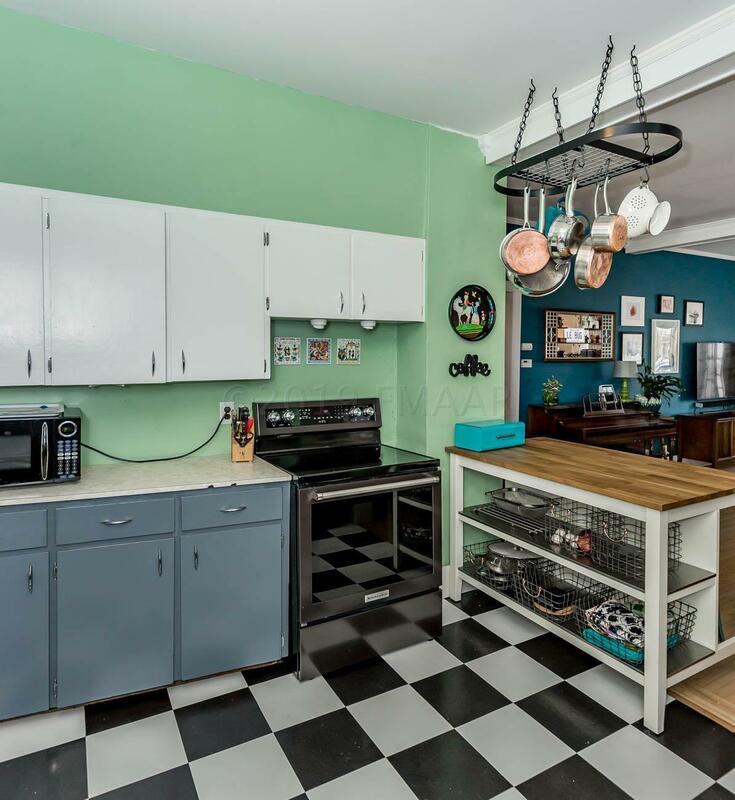 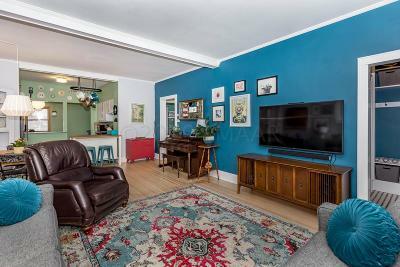 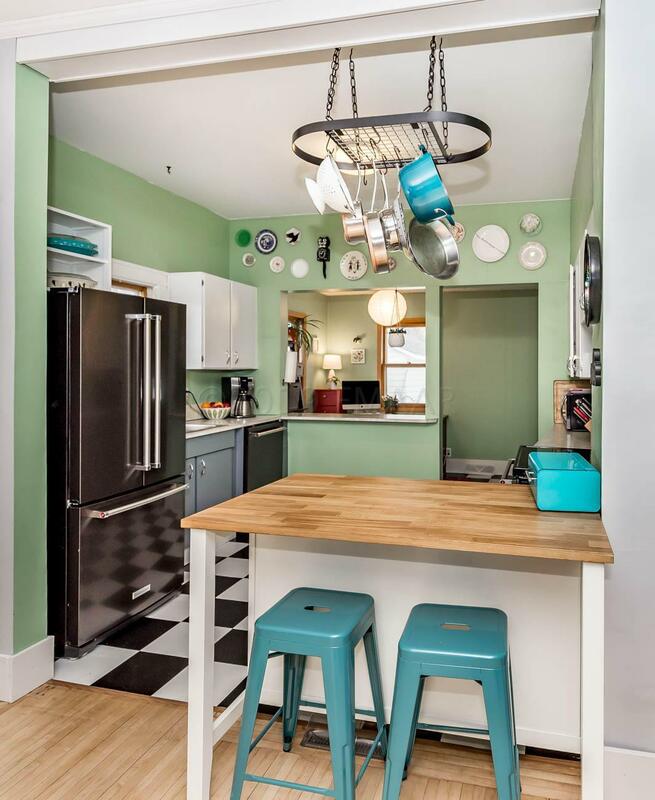 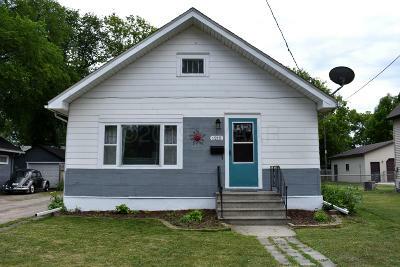 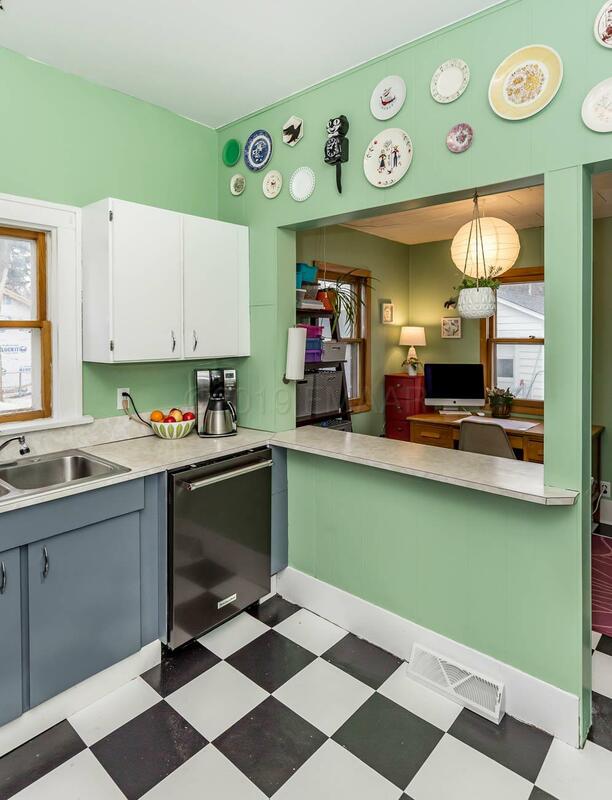 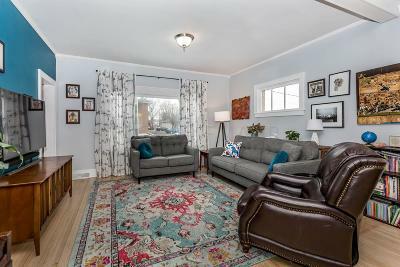 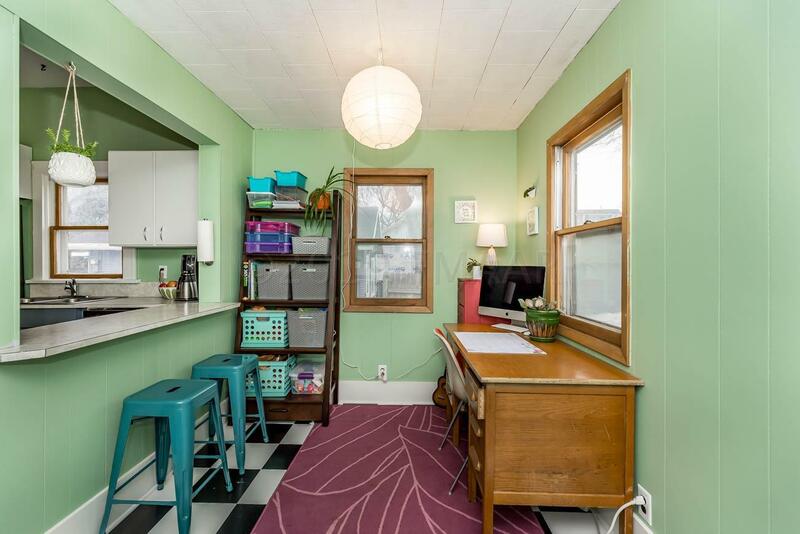 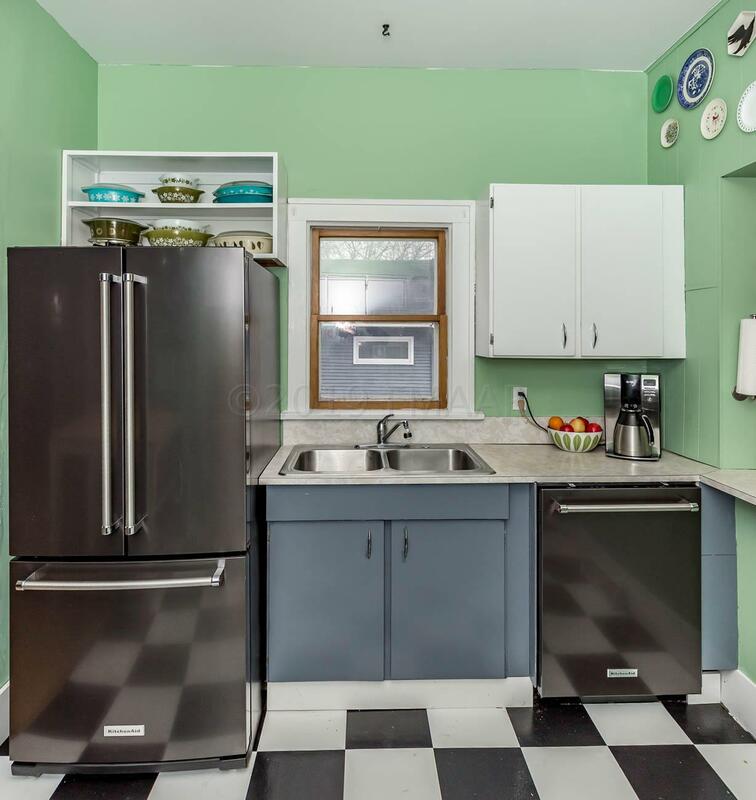 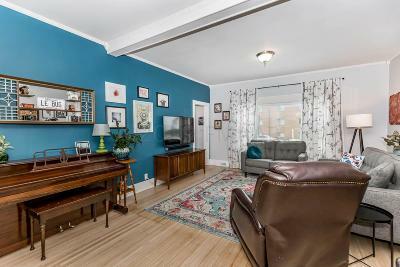 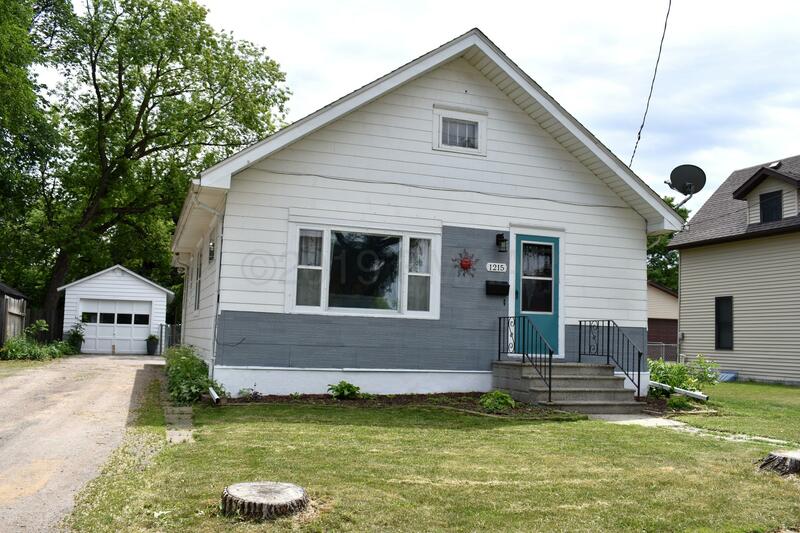 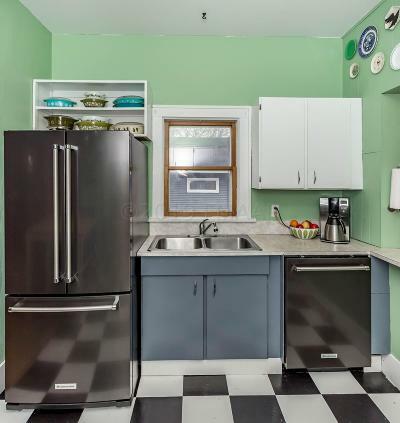 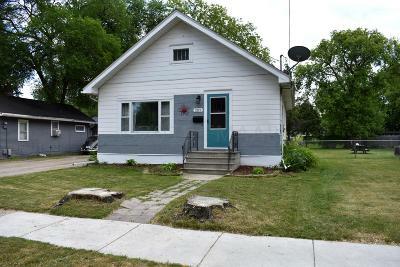 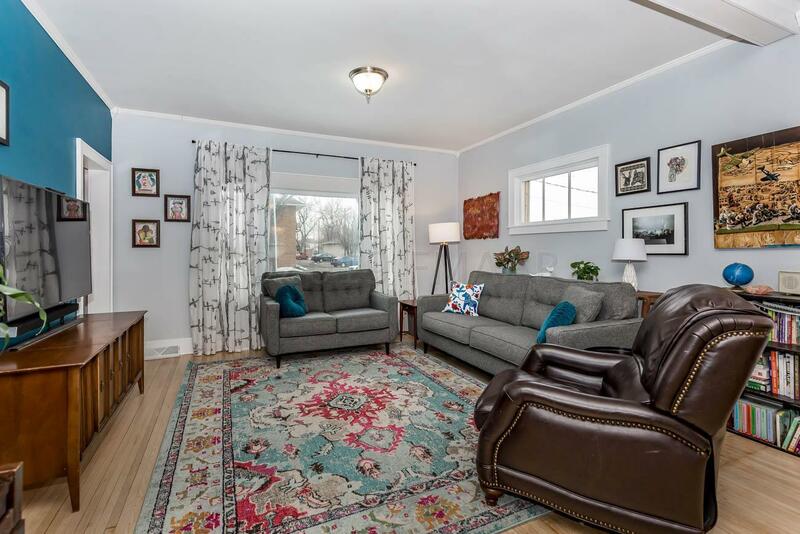 Beautifully renovated bungalow! 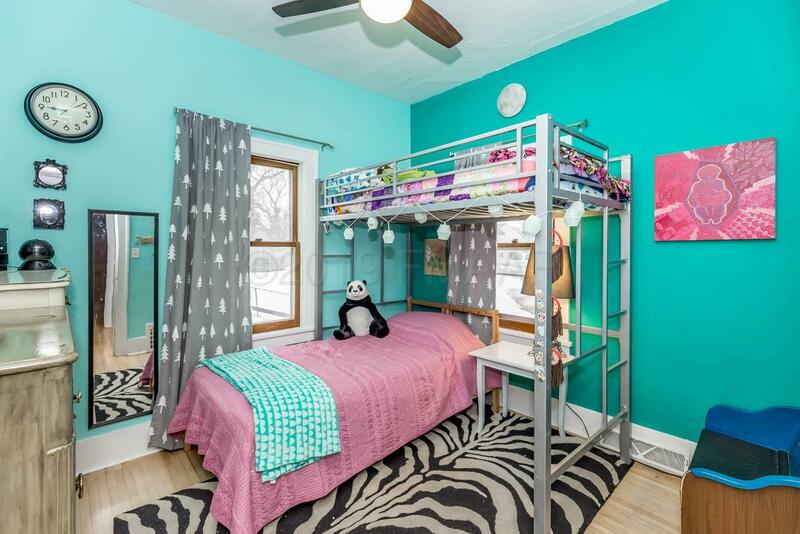 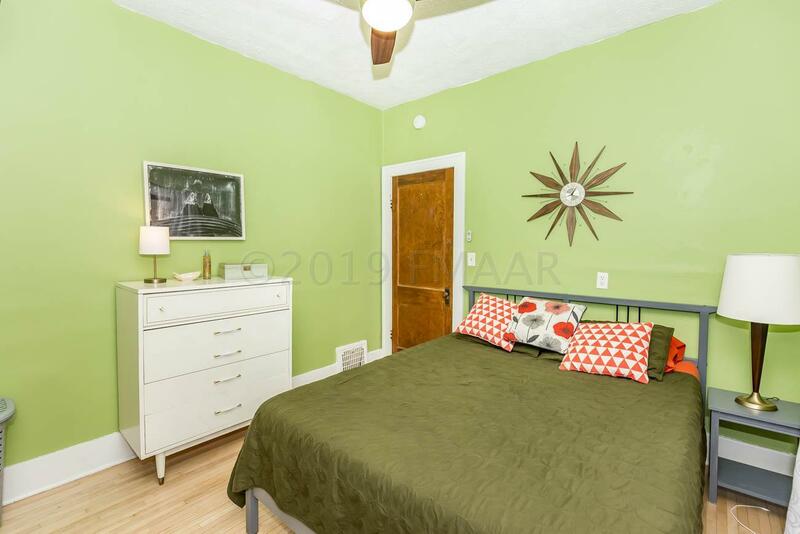 Bright and open plan featuring gorgeous maple floors, 9 ft ceilings, crown molding, SS appliances and central air! 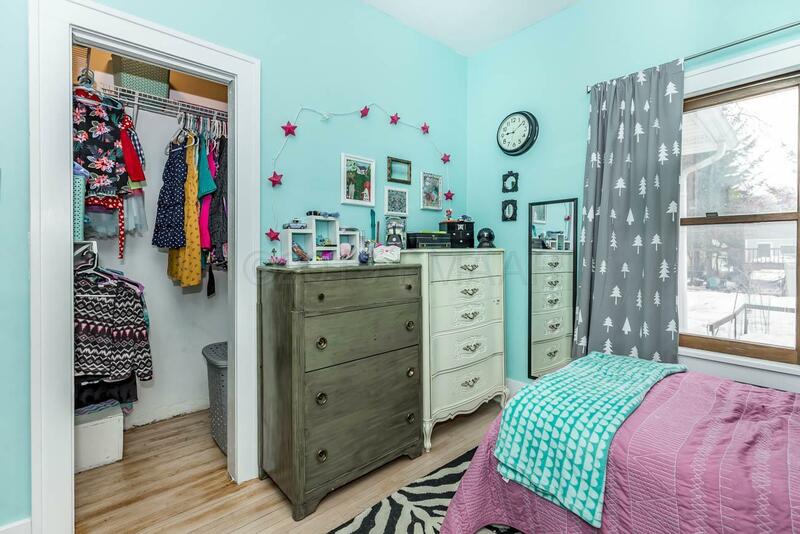 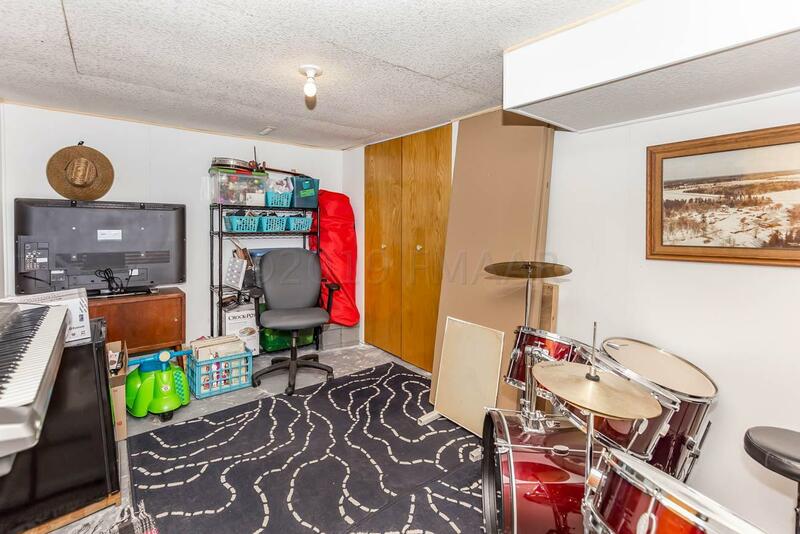 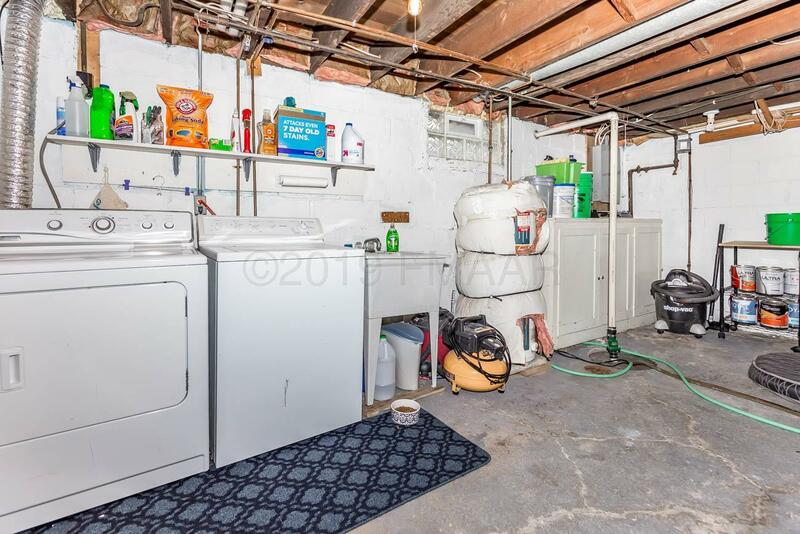 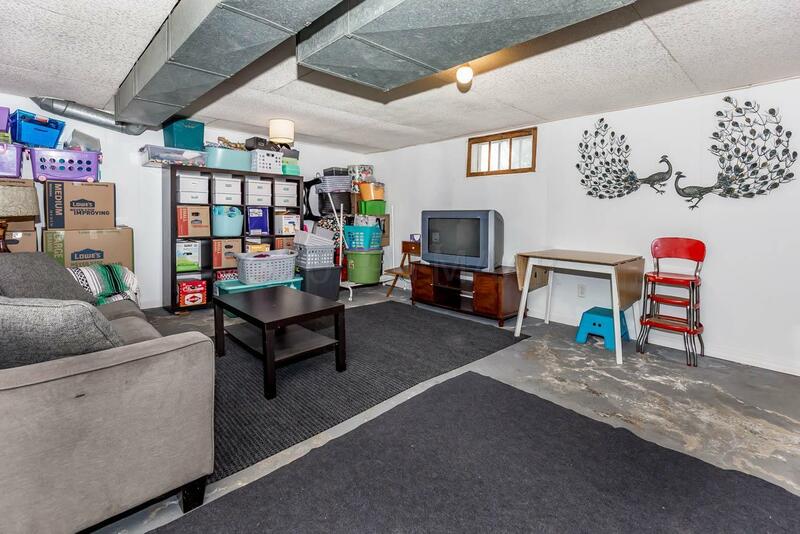 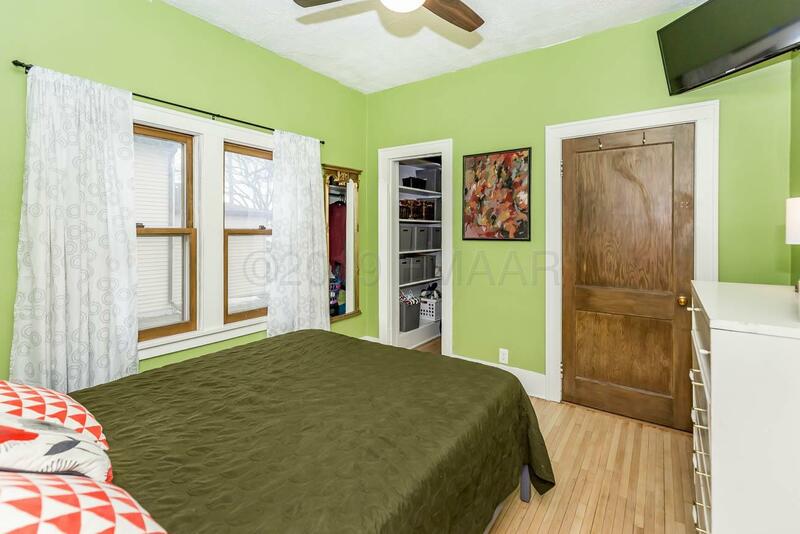 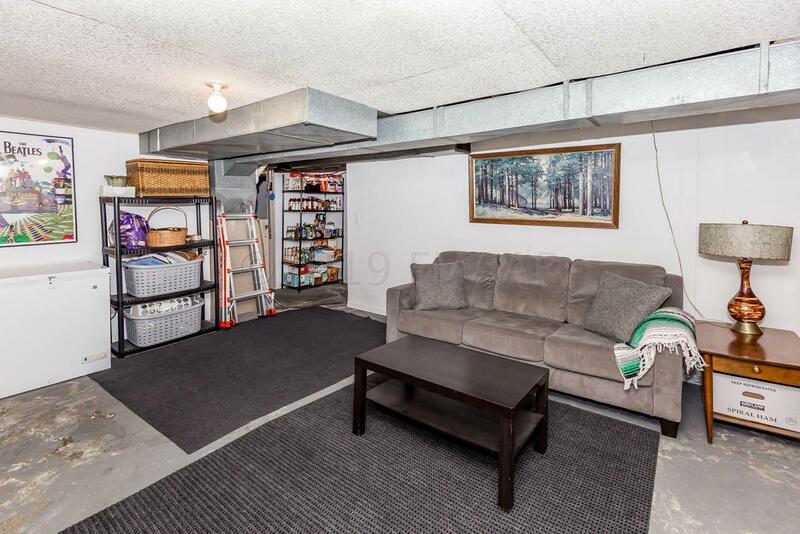 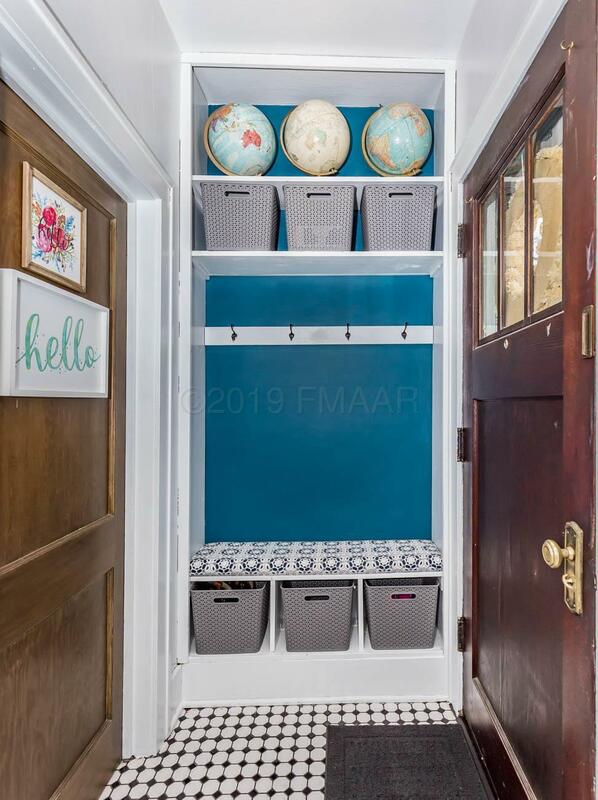 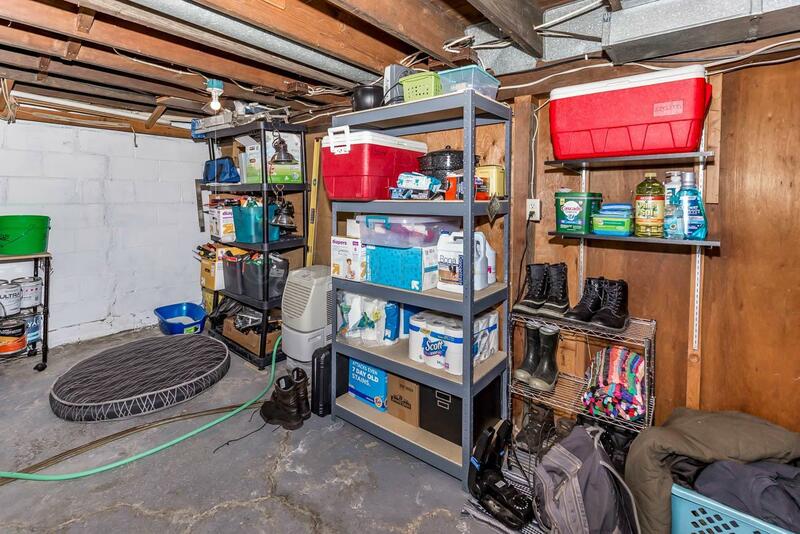 Room to grow and ample storage in unfinished basement! 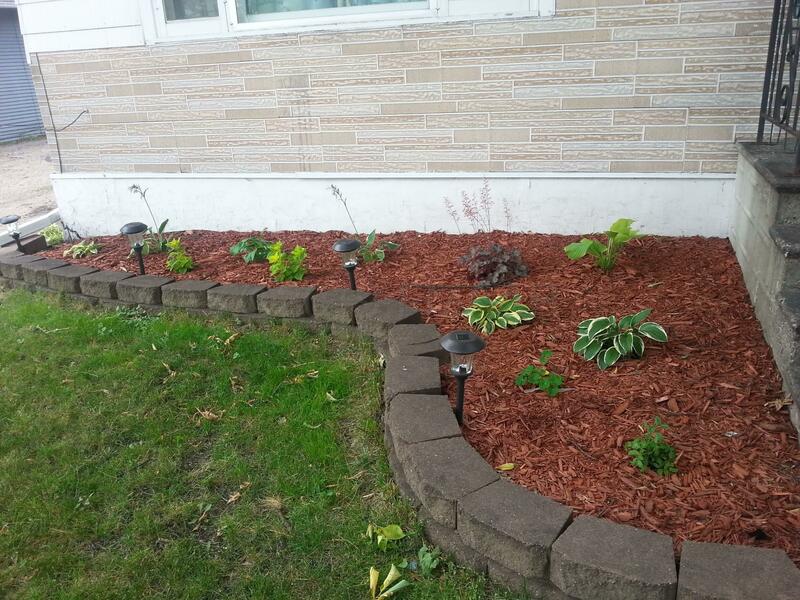 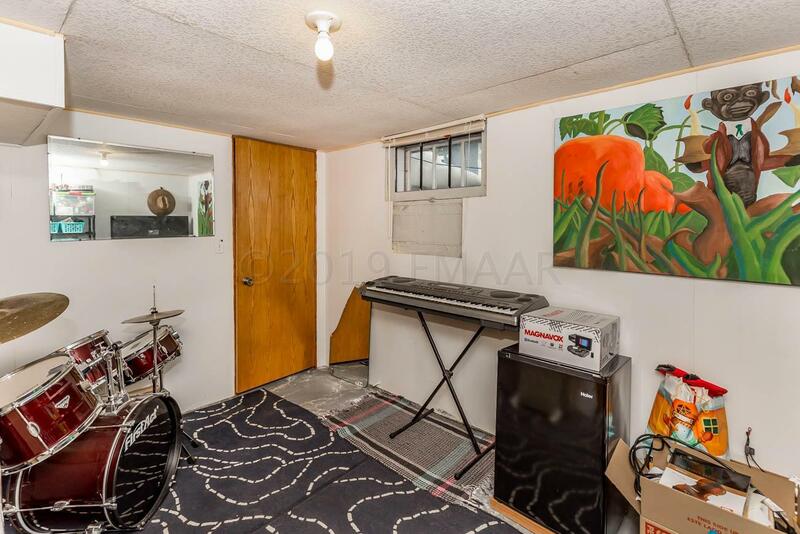 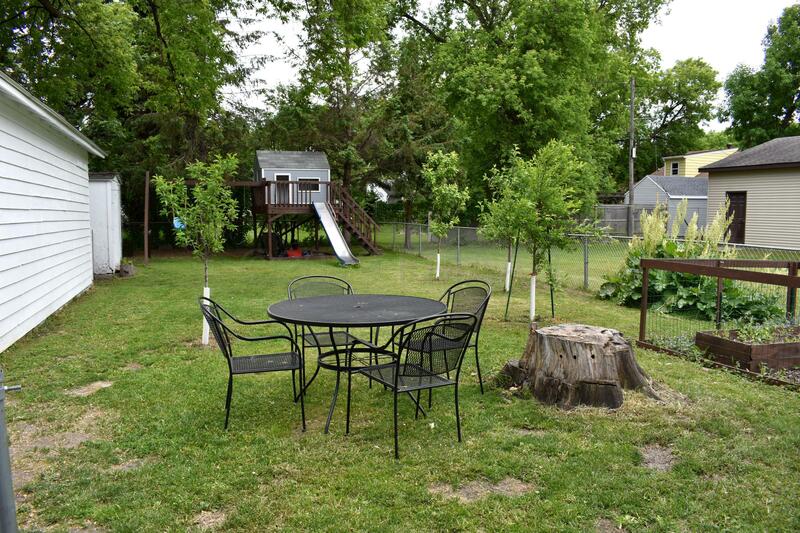 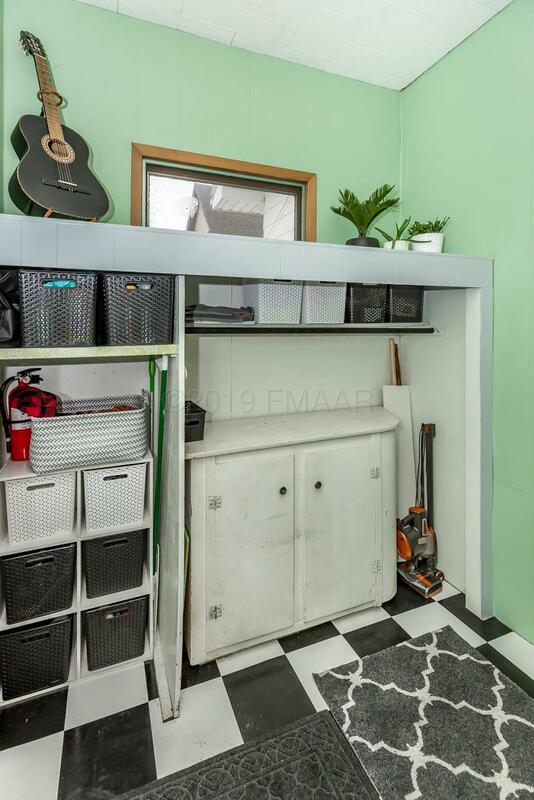 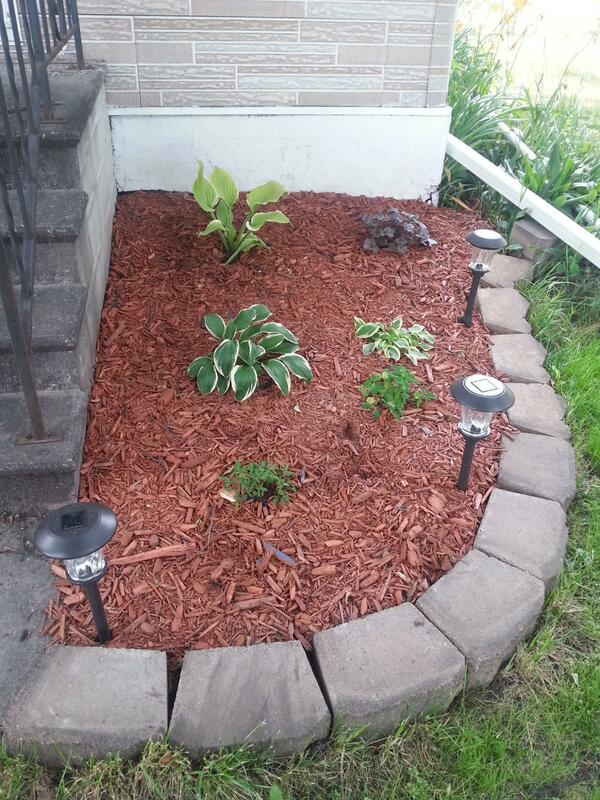 Outside you will find a fully fenced yard with raised garden beds, apple and plum trees, single detached garage, 10x10 shed and charming playset!